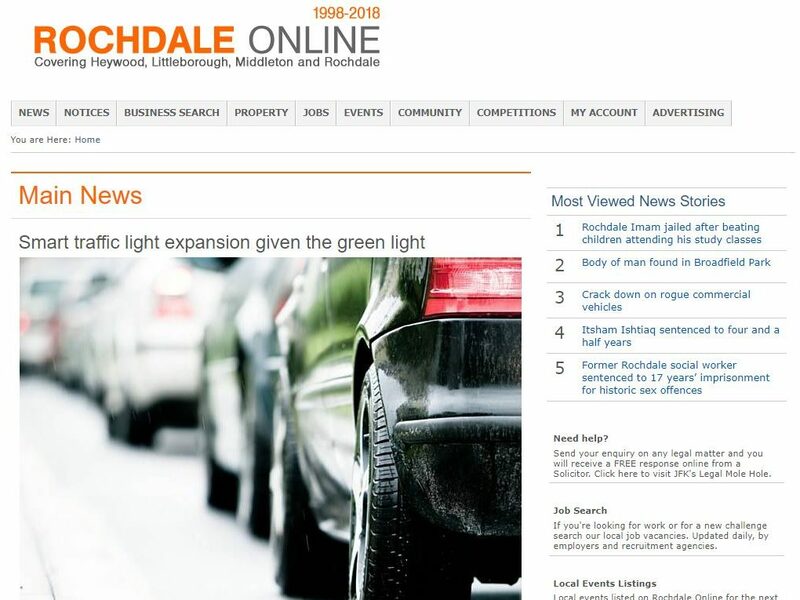 Rochdale Online, which claims to be the oldest hyperlocal news website in the country, has celebrated its 20th birthday. The website has been a source of local news in the Greater Manchester town since the site’s launch in June 1998. It claims to have an average of 160,000 visitors a month, up from 58,000 in 2011 (own figures), with news being its most popular section. The website said its events page receives about 20,000 unique users a month and for which it provides free advertising. Managing director, Pauline Journeaux, told Press Gazette the editorial team’s local knowledge, as residents of the area, was key to its success. Since its inception, Rochdale Online has offered a free webpage for local community groups, voluntary organisations and charities at rochdaleonline.co.uk/community. It still sends journalists out to cover small and community events within the area, according to Journeaux. The website started as a local man’s hobby before turning commercial three years later in 2001. Since then it has been funded by advertising revenue, but a voluntary membership scheme is in the works. Rochdale Online said it hoped this would help it continue to “serve the borough with distinction for another 20 years and more”. 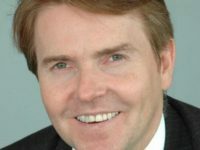 Journeaux said the team’s drive to keep the website “as up-to-date as we possibly can be” was behind its longevity in the local area. She said keeping a local news services running was “a lot easier online than it is in print, because you’re not trying to publish something and then distribute it”. Nevertheless, the company launched a print magazine, Real Rochdale, in June, with the next issue set to come out in September. 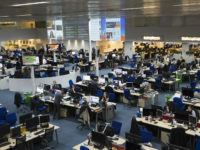 Journeaux said the Rochdale Online’s working arrangements were not those of a typical newsroom, adding: “We work collaboratively – so while we do have job titles, everybody pitches in. She said the website’s biggest story in its 20-year history had been covering the flood on Boxing Day 2015.